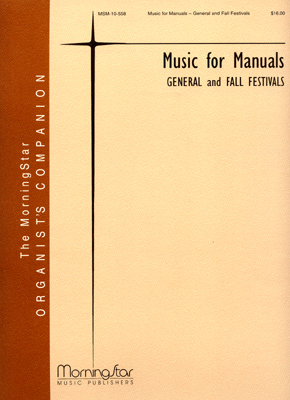 What could be better than a book of Mark Hayes piano solos? 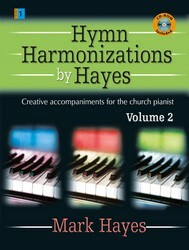 How about a book of Mark Hayes piano duets? We're pleased to introduce Mark's first full-length piano duet collection. 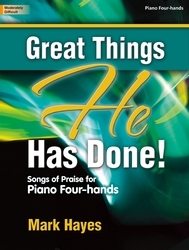 Designed for four-hand duos looking for a musical challenge, "Great Things He Has Done!" 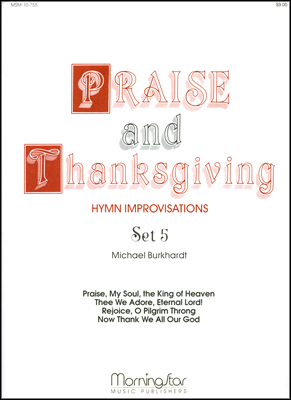 brings together favorite Gospel songs, spirituals, and American folk hymns. 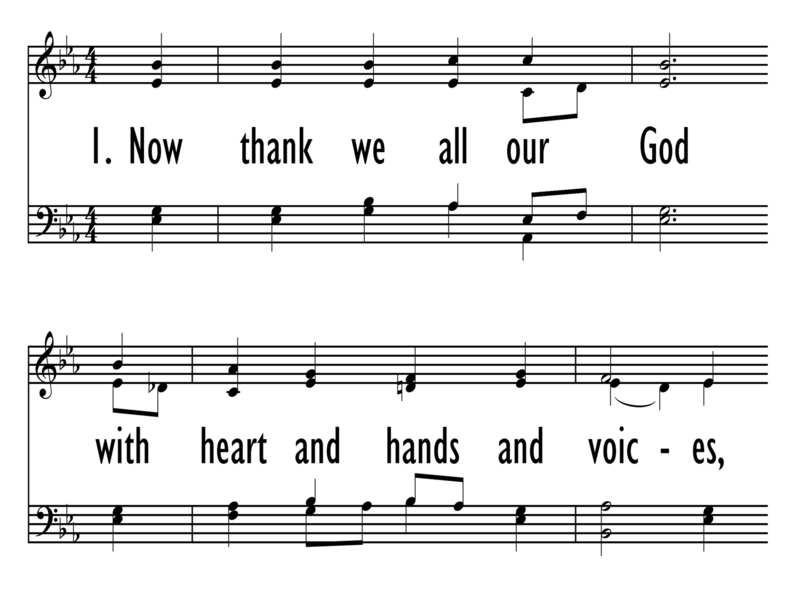 The opener, "Christians, We Have Met to Worship," has a jaunty, traditional American feel, and it is followed by a sparkling treatment of "To God Be the Glory." 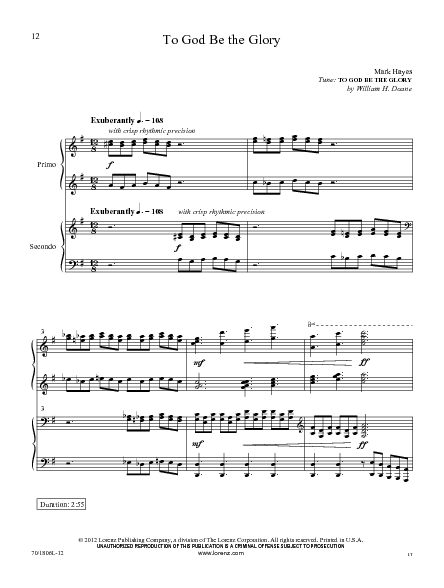 Of course, there's a serving of jazz too--"This Little Light of Mine" will definitely rock your piano bench. At last, a Mark Hayes book that you can share with a friend!